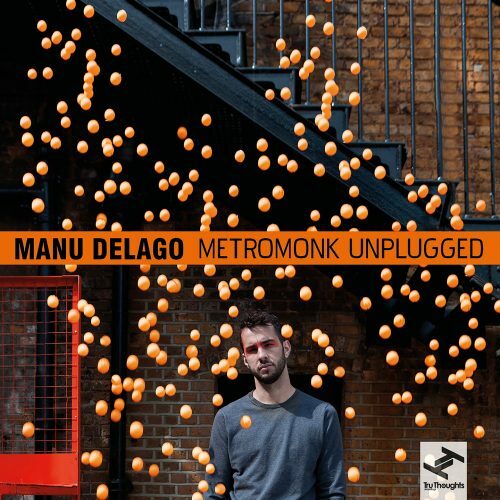 Out 19th January, “Metromonk Unplugged EP” is the latest release from world-renowned producer and multi-instrumentalist, Manu Delago. Featuring enchanting reworkings of tracks from his highly acclaimed ‘Metromonk’ album alongside previously unreleased material, the EP will be followed by a European and UK tour featuring a bigger ensemble than previously seen. 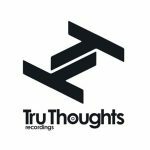 ‘Metromonk’, the London-based Austrian musician’s third LP, came out in January gaining heavy media support and airplay from DJ Mag, Songlines, BBC 6Music and many more tastemakers around the world. While Delago’s recent releases have contained a wave of electronic sounds, ‘”Metromonk Unplugged EP” encapsulates the acoustic roots at the heart of each of the tracks; “apart from composing music, I also find it interesting to re-visit music and arrange it in a different way”, he explains. Working with a Chamber Orchestra, he reconnects with how music has been recorded and felt historically, honing in on the amazing energy and human elements that transpire when a large group of musicians come together to make a sound solely from instruments. Furthering his appreciation for this musical marvel, Delago trades electronic synths and sounds for orchestral instrumentals. A haunting Chamber Orchestra reworking of “A Step” opens the EP, featuring the hypnotic vocals of Gilles Peterson Worldwide Award nominee Pete Josef. As the track that inspired Delago to put together the “Metromonk Unplugged EP”, the synths heard on the album are brought to life by a dreamy haze of clarinet, bassoon and strings with added warmth from the trembling double bass and cello. These atmospheric instrumental layers captivate as they build slowly before plunging into a tremendously rich final chorus. In contrast, “Pointillism (Chamber Orchestra version)” is minimal, though no less breath-taking. Made up of thousands of small dots played on a muffled handpan, each triggering a chain reaction of echoes, the ‘Metromonk’ recording of the track is built around a very strict structure. Using this as a guide, Delago transforms the original version, replacing the effects and delays of the handpans with a myriad of instruments that echo his sound with inventive time delays and different octaves. Vocals from long-time collaborator Isa Kurz luminate throughout “Mesmer Mesmerising (Chamber Orchestra version)”, while the warm wooden sounds of the clarinet and bassoon are once again used here in place of synths. Melodic strings interweave with textured percussive sounds to replace the glass harmonica, as heard on the album recording of the track. The instrument was used by 18th Century physician Franz Anton Mesmer, a controversial pioneer of magnetic powers and the inspiration behind the track; “my music was often described as mesmeric, so one day I wanted to know where the word came from” Delago discloses, “I was quite amazed to read about Mesmer”. Written by Delago over five years ago, the harmonious “Bow” fits seamlessly into the bewitching trajectory of “Metromonk Unplugged EP”. Strings from the incredible Max Baillie interweave into an evocative harmony around the Hang, which takes the lead as the melodic voice of the track. The peaceful chorus of strings continue to play a prominent part in “Herzkeks (Extended version)” alongside the timpani and handpan. Having written the track in a few minutes moments after his grandmother passed away, the extended version of this beautifully thoughtful piece has previously only been heard during Delago’s live shows and showcases the breadth of his boundary-testing performances. Alongside this release, Delago will embark on a European and UK tour featuring a bigger ensemble than previously seen. This will include a performance as part of Time Unwrapped, the tenth edition of Kings Place’s award-winning Unwrapped series. In addition to his world renowned mastery and inventive exploration of the handpan, Manu Delago has also gained a reputation for his skills as a percussionist, producer and composer. Regularly called up to collaborate with the likes of Anoushka Shankar, Björk, Cinematic Orchestra and other luminaries, on live and recorded projects. 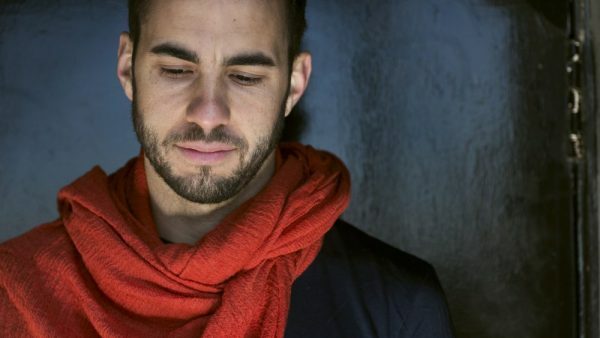 On the back of the ‘Metromonk’ album, Delago has recorded live sessions for Gilles Peterson’s Worldwide FM, Jamie Cullum (Radio 2), FM4 Radio, BBC Scotland, Resonance FM and Sofar Sounds.